Incorporated in 1961, the Co-op operates a variety of businesses, including a hotel, retail store, cable TV, fuel delivery and post office services and arts and crafts sales. The Co-op is also an agent for Aklak Airways. 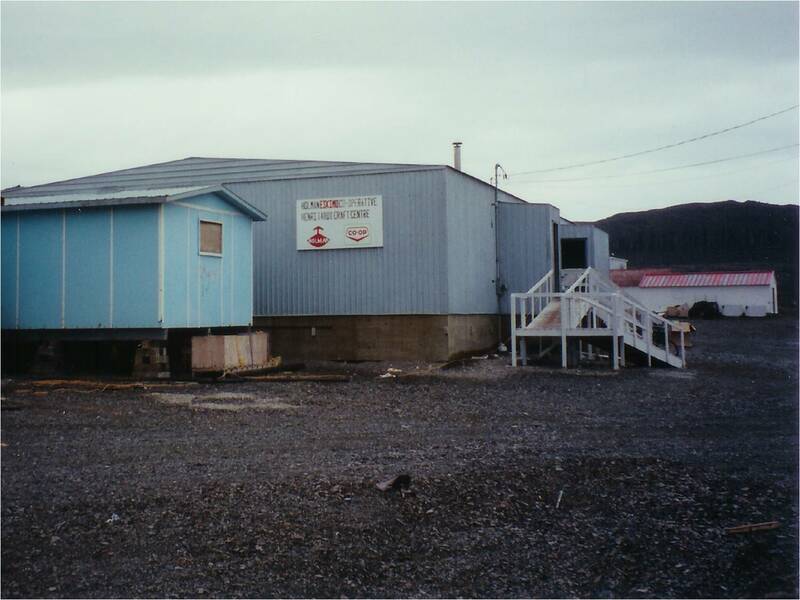 Until April 2006, The community was known as "Holman" and the traditional spelling of the community is Ulukhaqtuuq. The local meaning of Ulukhaktok, is "the place where ulu parts are found", or "a large bluff where raw material is collected to make ulus". The community has a population of 402. The community of Ulukhaktok is found on the west side of Victoria Island on the Amundsen Gulf, on raised gravel beaches. Victoria Island is the ancestral home of the Copper Inuit and was spotted by members of the Franklin expedition of 1825. The residents of Ulukhaktok continue with a very traditional lifestyle. Hunting and fishing activities are still a very important way of life and sustenance. Hunting grounds and fishing lakes in the area are numerous and abundant. Muskox and arctic char are the most common staples of food in every home. The elders of all families are well respected and admired. Ulukhaktok is also the location of the the world's most northern golf course and hosts the "Billy Joss Open Celebrity Golf Tournament" every summer. Over the years they have managed to attract players from the Edmonton Oilers and the Edmonton Eskimos, as well as golfers from other countries. This tournament is growing and features excursions to traditional fishing and hunting areas.